Come out Thursday night to listen to the swing of Thelonius Funk and rap/rock/reggae sounds of Bones Complex! These two freshman bands will be jamming at Earth House starting at 9pm. 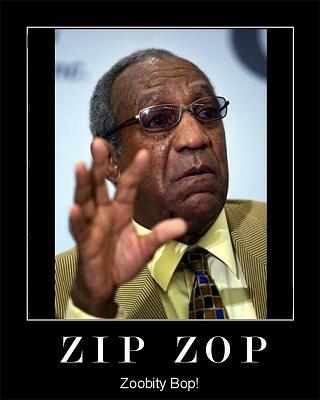 Zip zop! Posted by Zach in Events, General, Music, Student Groups and tagged Bones Complex, earth house, Music, Thelonius Funk on March 24, 2010 at 4:34 PM. Relevant: the greatest thing of all time.